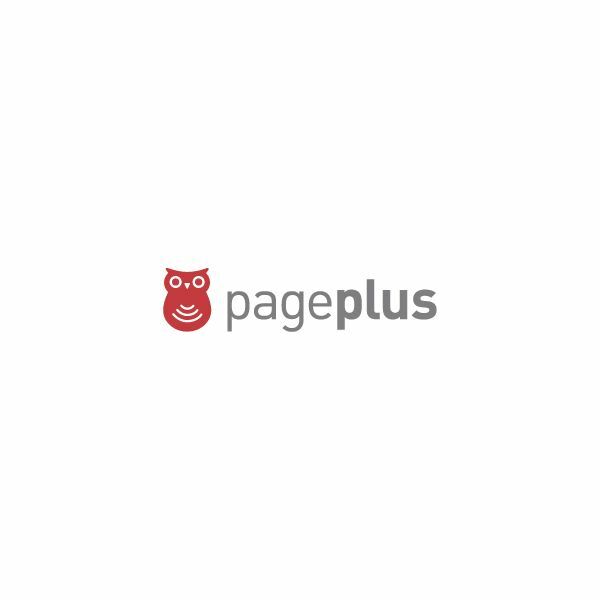 Looking For The Best Mobile Phone Contracts for UK Customers? Looking for the best mobile phone contract? 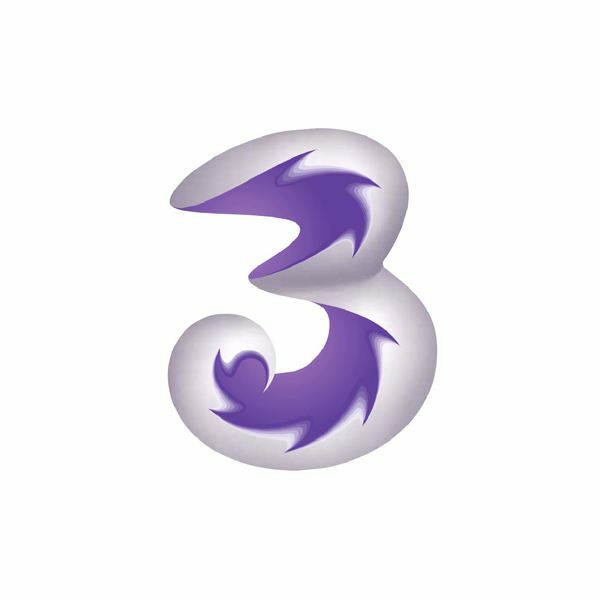 If you’re in the UK, this list of the top five best mobile contracts should suit you down to the ground, including handsets with cashback and free gifts! There are a number of cellular plans within the marketplace that provide the customer with many options, at a truly affordable price point. Within this article, we will examine the BEST cellular plans with regard to cost, coverage and customer service. 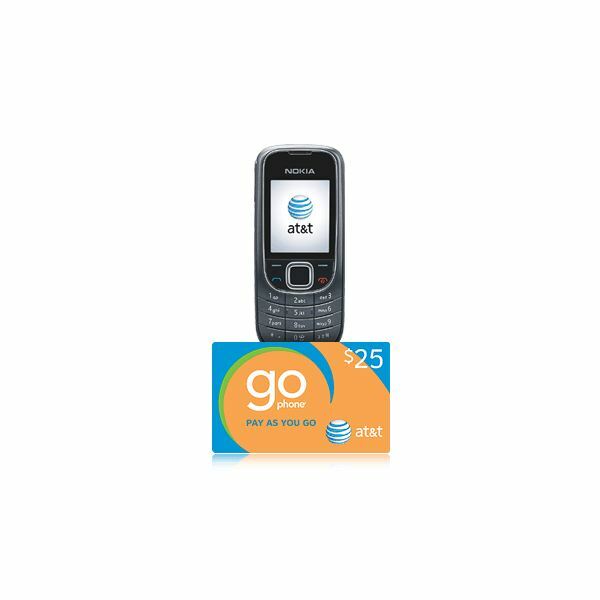 AT&T has the newest technology in their phones but can you use them without a contract? Keep reading below to see what phones AT&T offers with no plan attached. What are the Options for No Contract Smartphones? Wondering where you can find no contract smartphones? Check out this article for some ideas on phones you can pick without a 1 or 2 year contract. 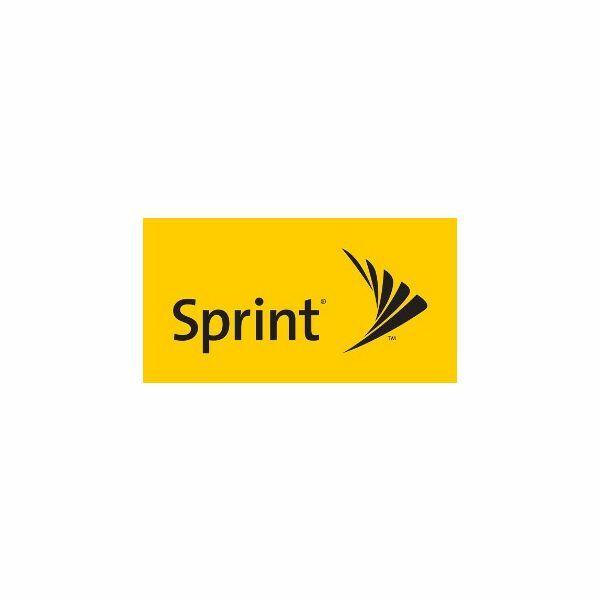 Sprint-Nextel and T-Mobile are two of the “Best Mobile Phone” plans that offer the most flexibility, features, coverage area and unlimited usage for the most affordable prices. In addition, we will discuss alternatives from Verizon and AT&T, that offer similar features, for additional costs. The pre-paid wireless marketing is changing, offering a variety of plans, phones and coverage to fit customers’ needs. 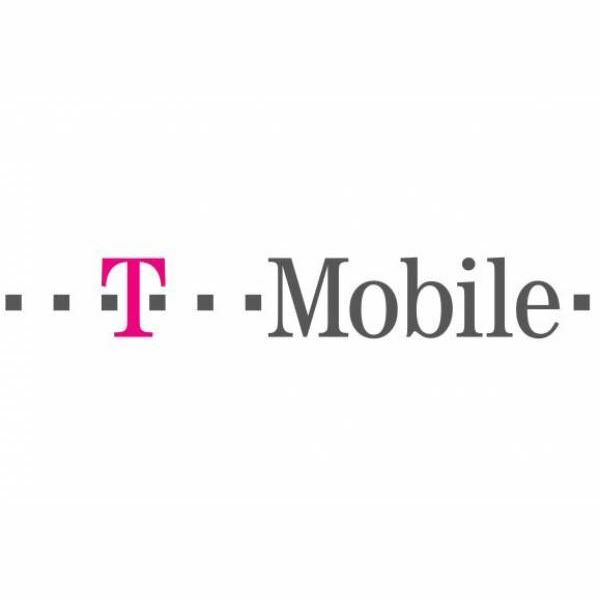 Best note, all of the carriers offer these plans without having to sign any contracts or multi-year agreements. Are you tired of paying for those extra minutes on your current cell phone plan that you never use? Or worse, are you tired of the limiting two-year contracts? Maybe it’s time to get a prepaid or pay-as-you-go cell phone plan. Read more to find out about some of the best plans on the market today. 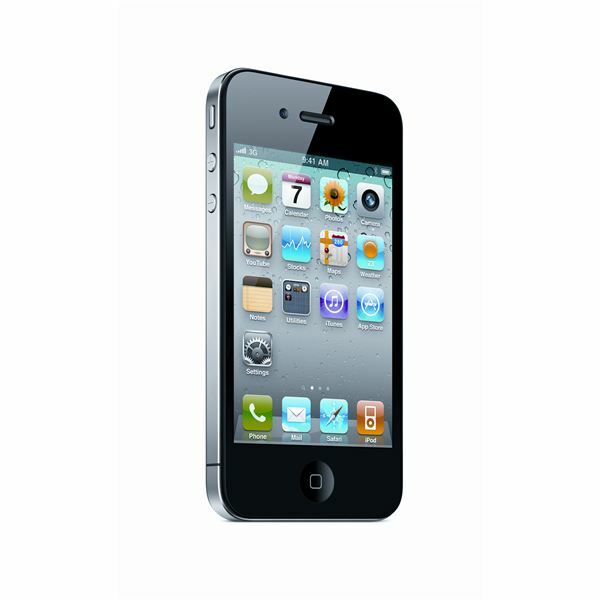 Need help choosing the best AT&T iPhone plan? 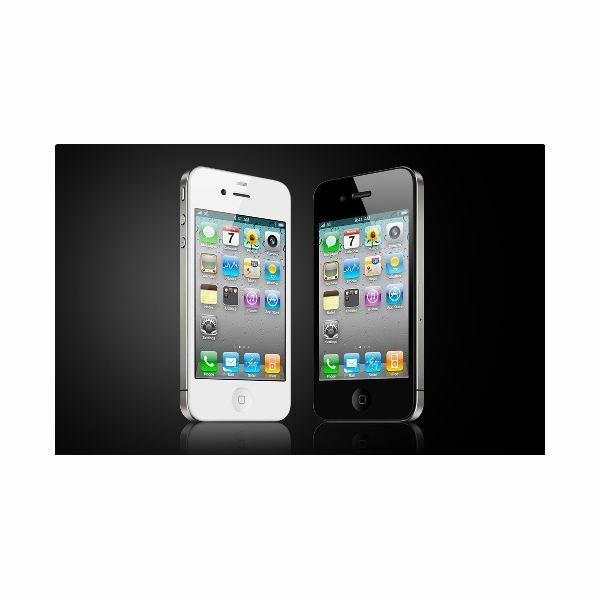 Learn what your options are and how to pick from the AT&T iPhone data plans available. What is the Best HTC Desire UK Contract? If you are looking for the best possible deal on an HTC Desire UK contract then look no further. This article brings you a list of the best HTC Desire contracts from various service providers. Find the best place to get an HTC Desire mobile phone in the UK.